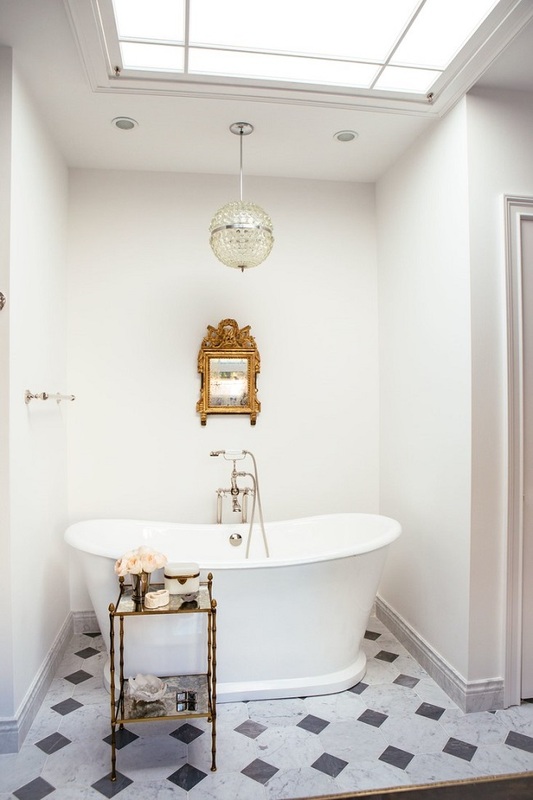 Mix and Chic: An effortlessly eclectic chic Chicago townhouse! 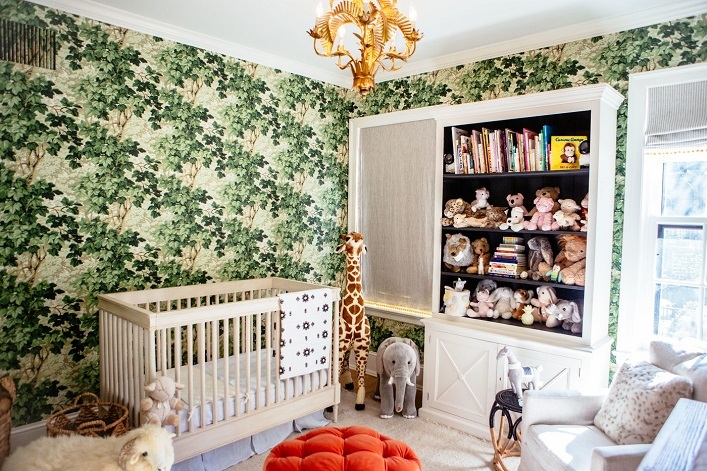 An effortlessly eclectic chic Chicago townhouse! 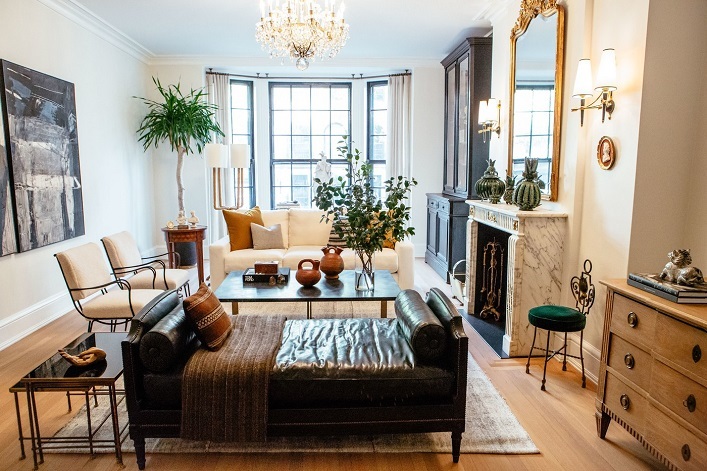 This gorgeous Georgian townhouse in Chicago belongs to Nate Berkus Associates design director Lauren Buxbaum Gordon. 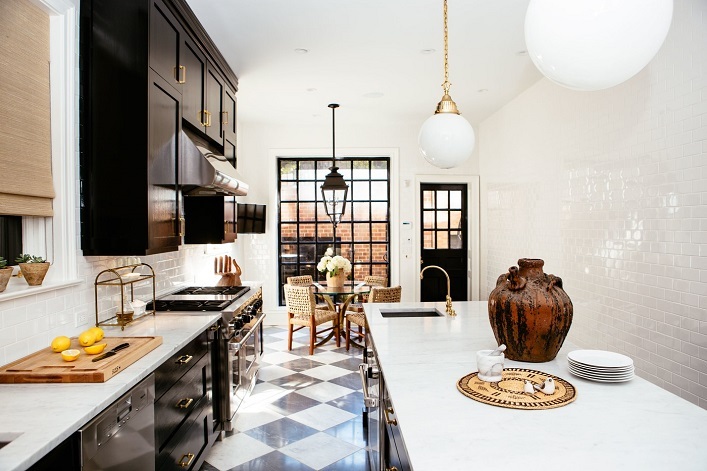 With a mix of collectibles, antiques and a little help from her mentor, Nate Berkus, this home is transformed into a beautifully layered abode. Let's take a tour of this stunning residence, shall we? 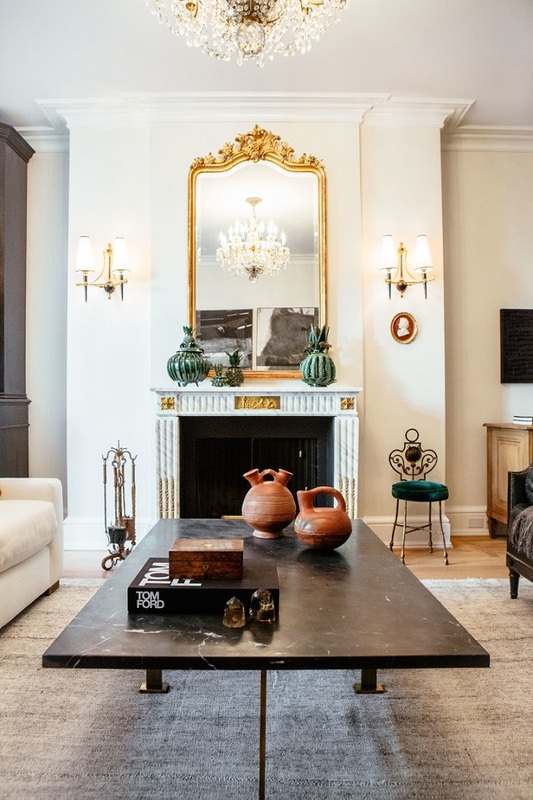 Exuding refinement, sophistication and elegance, this home is the epitome of eclectic chic. The old and new coexist harmoniously, creating a fresh, visually delightful dynamic. Well-curated, thoughtfully styled and timeless, what's not to love about this inspirational tour? Your thoughts? Lots to Love! Those stairs are awesome and the window in the dining area is perfect! 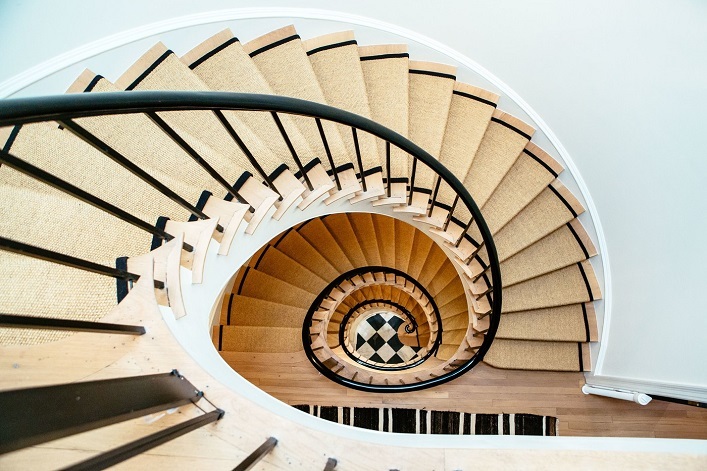 What a fantastic staircase! 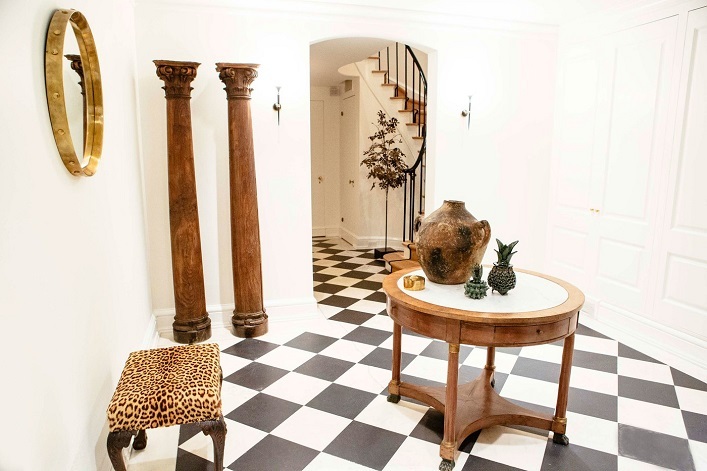 I like the foyer and shoe closet; the rest has too much black for my taste. Inside a bold, edgy and glam Illinois home! Cool designer alert- Christopher Burns! A bright and dreamy Florida beach house! Cool designer alert- Frank de Biasi! 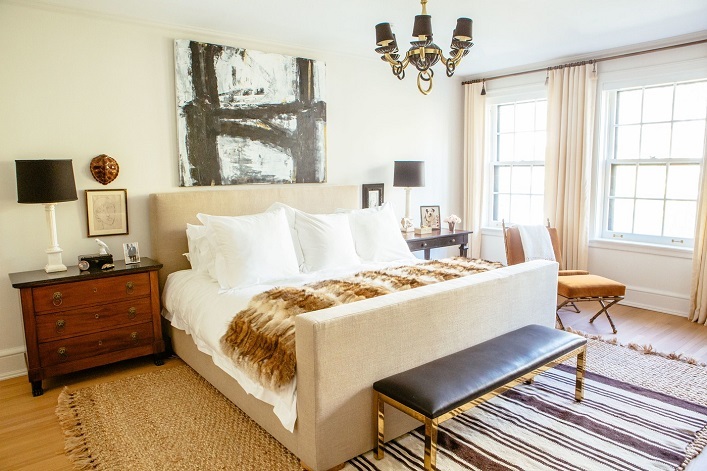 A fresh and effortlessly eclectic chic home! A colorful and vibrant lake house in Wisconsin! Choosing the right interior designer!